Dont' let documentation consume you. 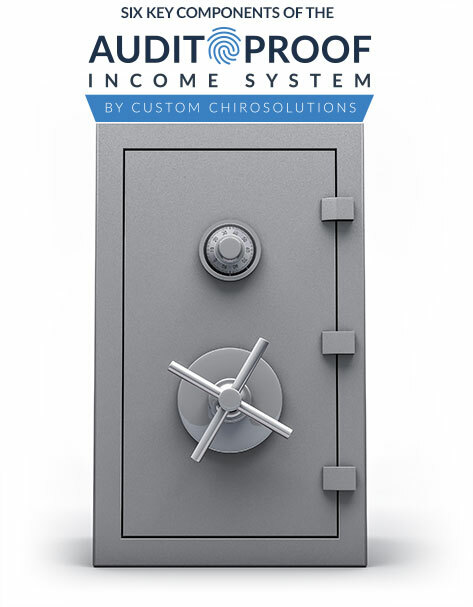 Our macros are easy, fast, compliant, and customized. Operate with confidence that your documentation matches your billing. One-on-ones, on-demand videos, forms and manuals for download. Our team of experts is here to answer your questions. Walk into your ROFs with assertiveness. Your profitability intact AND your patient saves. It's possible with our compliant coupons program. Everything we do is reverse-engineered from reference. Can you say the same for other services you use? *Includes 3-years of service. Payment plan options available. Having Trouble with Medicare Patients Understanding Excluded Services? You don't have to use an ABN for exams, therapies and X-rays anymore! 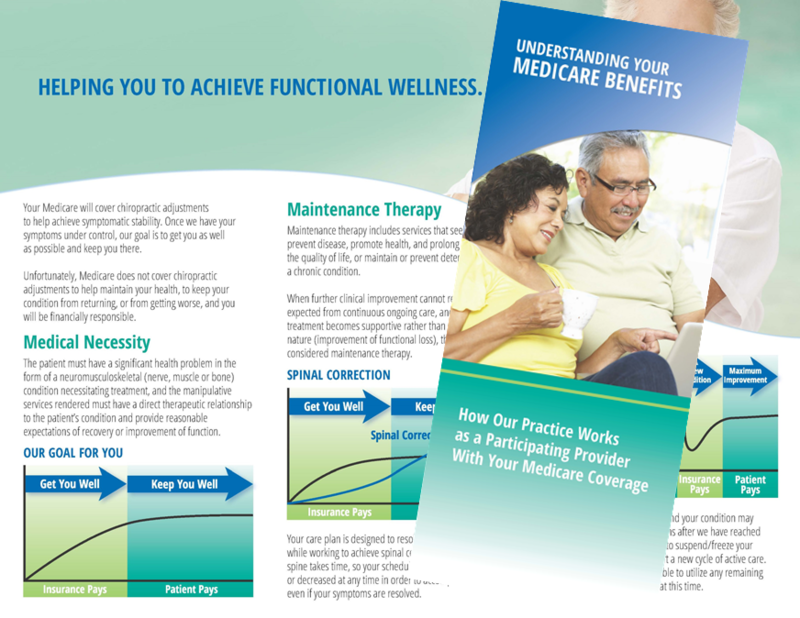 As of Sept. 4, 2012 the rules (see MLN Matters® Number: MM7821) that apply to issuing the ABN for excluded services means you can use the graphics in our full-color brochure to explain why Medicare will not pay. Participating and Non-Participating Provider versions available. Sold in packs of 25, 50 or 100.